I help companies to develop marketing campaigns oriented to the growth of their business by combining the technology of Growth Hacking and Agile Marketing. 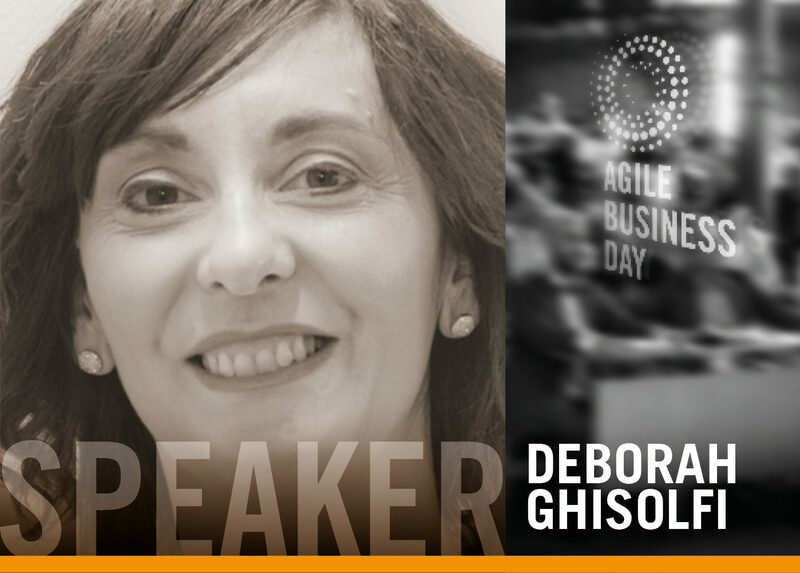 I started talking about Agile Marketing from 2016 and my passion and profession continued here. I have a blog dedicated to these issues truthfully because I have perused the combination of the two approaches and I no longer risk applying one without the other. I am working on the construction of an Agile Marketing Model that will allow a better diffusion of the topic, especially in Italy. I collaborate and I constantly compare myself with colleagues who apply Agile Marketing in the UK and the United States, a source of great stimulus. I’ll give an explanation on the values and principles of Agile Marketing and Growth Hacking by comparing them. I bring out differences and touchpoints between the two approaches and we will understand why the mix is one of the solutions that companies can start thinking to maximize the transition effort.